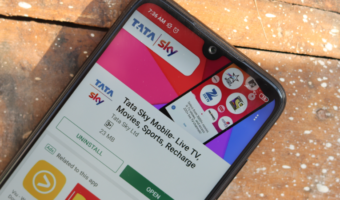 Mukesh Ambani’s Reliance Jio gets into a partnership with the Indian Premium League (IPL) sponsor and Chinese smartphone vendor Vivo and announces ‘Vivo Jio Cricket Mania,’ for the ongoing 10th edition of IPL. Under this new offer, Jio is providing up to 168GB of free data for the users of Vivo smartphone. Do make a note that the offer is valid only for Vivo smartphone users. 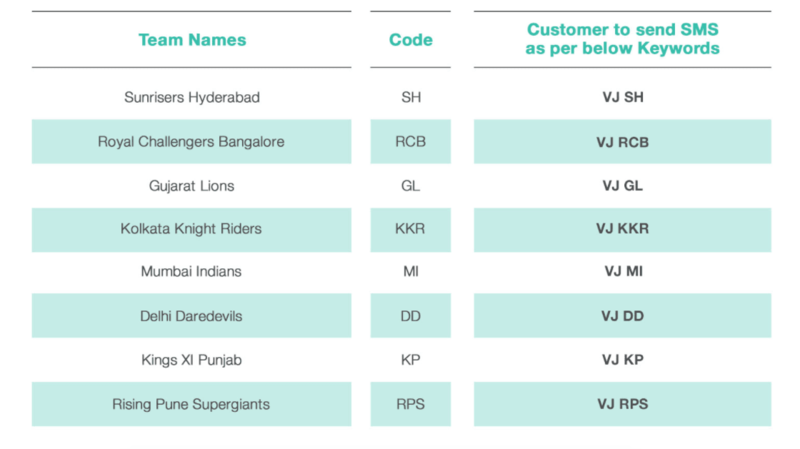 Customers who own a Vivo handset have to send an SMS supporting their IPL team to 59009 as VJTeam Code. The team codes are on the above image. So, by sending the SMS, you have successfully entered the scheme, and all you have to do now is to wish your team to win the game. The best part of this offer is you will get data even when your team loses. If your team wins, you will be rewarded with 3GB of data, and if your team loses, you will get 1GB data. If a match ends in a tie, you will get 2GB of data. Also, if your team reaches qualifiers, your data will be multiplied; and if the team reaches finals, your data will be tripled. Furthermore, if your team emerges as IPL 10 winner, your data will be quadrupled. This way, you can win up to 168GB of data. Also, the free data will be credited to your account only after the IPL 10 conclusion. Do make a note that Jio will credit the data over the next ten recharges as data boosters and the free data will work on top of your existing pack’s validity. Firstly, VIVO-JIO CRICKET MANIA registration is open starting from 5th April 2017 and ends on 10th May 2017. If the Jio user registers after 30th April 2017, complimentary 4G data’ entitlement of the Jio user will be reduced to 50% of the total complimentary 4G data. Any Jio user registering before 30th April 2017 will be eligible to accumulate complimentary 4G data arising from the outcome all matches played by the selected team from 5th April 2017 until the end of the first round. Users will get this additional data benefit under this scheme subject to having ten recharges of Rs 303 each or above, starting from 1st June 2017 and ending on 31st March 2018. Recharge for any amount lower than Rs. 303 will disentitle the user from any benefit from this offer. 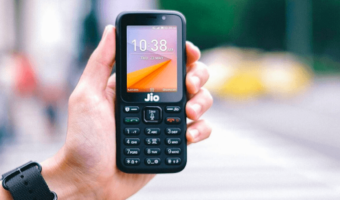 This benefit will be provided to a combination of a unique VIVO mobile device and Jio mobile number, only once. The complimentary 4G data provided can be used only on a VIVO device. 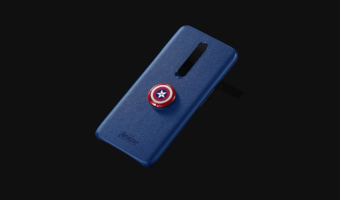 To determine that the user is using a VIVO phone, Jio will record the IMEI number of such user. The first successful registration for selecting the favourite team will be considered final. No two or more offers can be clubbed together. I don’t get my 3GB data For MI win..